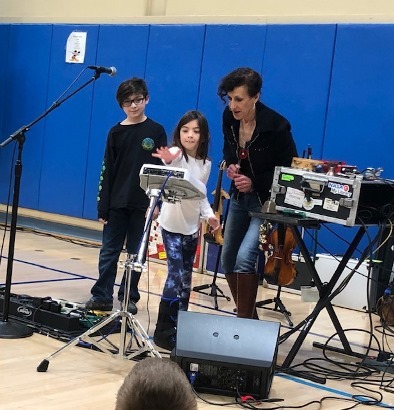 Caryn Lin performed her program, Bach 2 Rock:The Science of Sound at Wakelee. 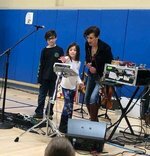 She shared her amazing talents on the electric violin. Wakelee School is very thankful for this program that was provided through a generous grant given by Wolcott Education Foundation. 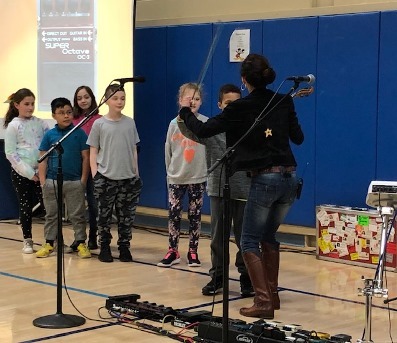 Students enjoy this amazing musical show!